ZF6HP26 automatic transmission Valve Body to Housing Seal Set. (2)-24107519314 25.9 mm, (1)-24107519315 31.4 mm, (1)-24107520715 40.7 mm, 6 speed applications. Ends direct clutch burnup-Dual feed Direct Clutch, Holds BIG Horsepower. Prevents broken case and drum due to excessive pressure. Bore sizing tool improves roundness of the bore and removes any flashing for smoother valve operation. Corrects/Prevents/Reduces:Goes to neutral under load; 3-4 slip; burned C2 or C3 clutches; sticks in one gear; won't move after extended parking; loss of pump prime; smart clutch control valves for increased durability; SHORT-CRISP-SMOOTH-upshifts and kickdowns. Handles 500 Street Horsepower. THIS KIT FITS ONLY 6 SPEED UNITS!!!!! WILL NOT FIT 5 SPEED UNITS!!!!! Please send us the last 8 digits of your VIN with your order if you are not sure about fitment. Fits Many models! Updates All Black, White, and Grey plug Models. You are looking at a Remanufactured Saturn TAAT Valve Body Assembly Complete READY TO BOLT ON OUT OF THE BOX! This valve body has the updated SONNAX RE-SLEEVED Pressure Regulator Valve INSTALLED (#95200-05K) that requires a special reaming tool to install and use (done by us), corrects common irreversible issues with valve body wear. This problem is the NUMBER ONE most overlooked issue by other re-builders. Some common indicators of this issue is the filter blow outs, delayed reverse with harsh engagements, no reverse, poor line pressure control. If this valve is not re-sleeved, even after a rebuild, the transmission can exhibit these issues caused by the badly worn valve body casting in the pressure regulator valve bore. The pressure regulator valve is electronically controlled and oscillates continuously in the casting bore, causing excessive wear. This wear will prevent proper stroking of the valve and line pressure will go higher or lower than commanded. The hydraulic integrity of the circuit can be re-established by using the highly wear-resistant Sonnax pressure regulator sleeve 95200-05K with the OE pressure regulator valve. This Valve and Sleeve runs upwards of $50 alone! This will work for all Saturn TAAT applications 1993 to 2002 (1.9L). ALL SATURN S-SERIES VEHICLES. 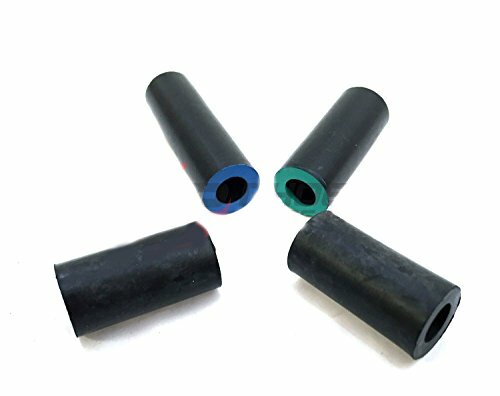 Valve Body Pump Adapters for 6R60 6R80 2006 and Up transmissions---fits Ford 6 speed transmissions. -------------> Want to make sure this part will fit on a specific Year/Make/Model? Email Phoenix Transmission Parts at: sales@ptptrans.com or call us at 1-877-782-5582. 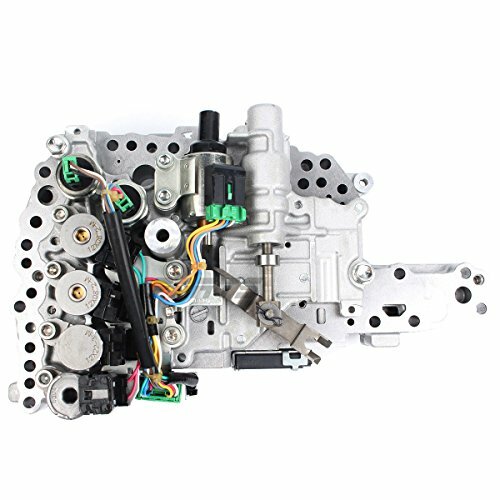 Item Specifics Condition: Remanufactured Material: Alloy Steel Product Name: Gearbox Valve Product Color: Silver Surface Finish: Smooth Package Quantity : 1 Piece Part Number: 01M325283A Item Included 1 x Gearbox Valve(Included Wiring Harness ) Compatible Vehicles For Audi A3 00-03 1.4L 1.8L 1.9L For Seat Toledo 96-01 1.4L 1.8L 2.0L For Beetle 98-10 1.4L 1.6L 1.8L 1.9L For Bora 00-08 1.6L 1.8L 1.9L 2.0L For Cabrio 95-01 2.0L For Golf/GTI 95-06 1.8L 2.0L 1.9L DIESEL For Jetta 95-01 1.8L 1.9L 2.0L V6 2.8L For Jetta 02-03 2.0L 1.9L DIESEL For Jetta/Jetta Wagon 04-05 2.0L For Passat 95-11 1.9L 2.0L V6 2.8L For Passat 95-11 1.9L 2.0L V6 2.8L  Customer Services: If you have any questions, please leave your messages, we promise to reply you within 24 hours and offer you best services. If you are satisfied with our products, please don't forget to leave 5 stars Positive Comment, we will appreciate your encourage. If you are not satisfied, before you leave the Negative/Neutral Comment, contact us and let me know that, we will resolve the problem till you satisfy. 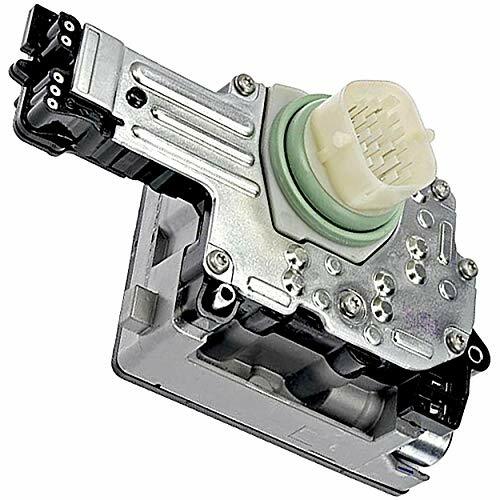 Function: for direct replacement for your old or worn transmission solenoid valve, good control for your car transmission gearbox, simple and practical. Good performance: automatically change the transmission ratio according to engine load and vehicle speed, so that the car can obtain good power and fuel economy. 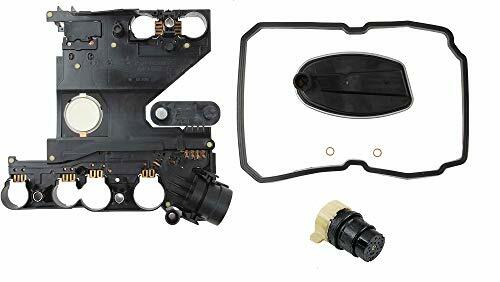 Package including: 1 * automatic transmission valve body. Note: for 2.0L and TDI engine & 4 speed automatic transmissions. We allow local pick-up please call Tom at 815-935-2356 IF YOU HAVE A 2010 VEHICLE PLEASE CALL US AT 815-935-2356 WITH YOUR VIN SO WE CAN CONFIRM WHICH TRANSMISSION WILL WORK FOR YOU! DUE TO THE DIFFERENT SHIPPING OPTIONS AND DELIVERY LOCATIONS PRICES CAN VARY ON SHIPPING, FOR DETAILED SHIPPING QUOTES AND INFORMATION PLEASE CALL US AT 815-935-2356. 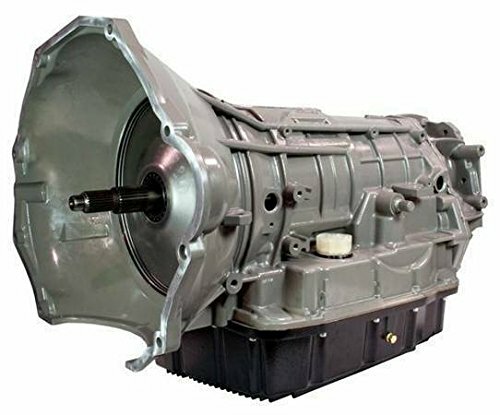 Shift Rite Transmissions is offering a Professionally Remanfactured 68RFE Automatic Transmission Information about the Transmission Parts List: -All New Gaskets, Seals Metal Clad Seals, Sealing Rings, Paper and Rubber NOTHING REUSED! -Master Rebuild Kit Including ALL CLUTCHES & STEELS, name brand such as Borg Warner or Raybestos -New MOPAR (Updated) Solenoid Pack -New Pump Gear Set -TransGo Shift Correction Kit -Updated Heavy Duty Accumulator Cover Plate -Updated UD/OD Snap Ring -Updated Sonnax 44912-03K TC Limit Valve Updates to the Transmission: Updated Sonnax TC Limit Valve Severe wear of the TC limit valve bore results in loss of converter release oil pressure. Reduced release pressure at low speed and idle will drag the converter lining, causing engine surge, pulsation or stall. A worn TC limit bore contributes to converter drainback issues. 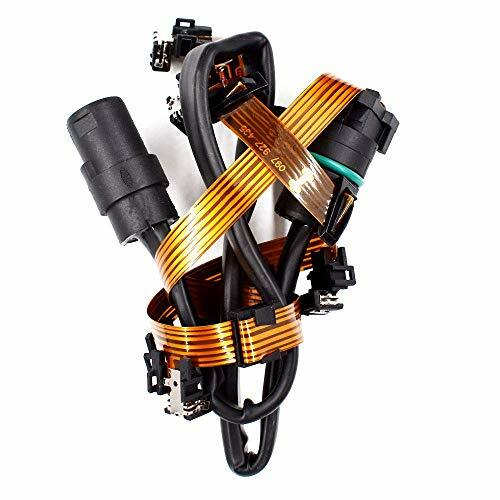 The Sonnax oversized TC limit valve kit 44912-03K restores normal converter charge and cooler flow, correcting converter overheating problems. Installation of this valve requires use of a special reaming fixture and jig that allows this high quality valve and sleeve to be installed. AND MUCH MUCH MORE! PLEASE CALL TOM AT 815-935-2356 FOR DETAILS Warranty: This transmission comes with a 1 Year 36,000 Mile Warranty. We offer an extended Warranty 2 Year 50,000 Mile Warranty, or a 3 Year 100,000 Mile Warranty for an additional charge. Torque converter is included! Updates to the TC limit valve, Updated UD/OD snap ring, TransGo Shift correction kit and much more! 1 Year 36,000 Mile Warranty. We offer an extended Warranty 2 Year 50,000 Mile Warranty, or a 3 Year 100,000 Mile Warranty for an additional charge. All new gaskets, seals, metal clad seals, sealing rings, paper and rubber, and much more! NOTHING REUSED! Sonnax 46RE/46RH/47RE/47RH/48RE transmission piston retainer kit. Symptoms: Loss of lubrication oil to planetaries, reverse drum, retainer & planet failure. Cause: Excessive clearance between the overdrive piston retainer and intermediate shaft reduces lube flow to the gear train. Correction: Seal compensates for variations in case I.D. Oil is delivered to maximum loadpoints on shaft. Optional oversized reverse drum journal allows salvage of reverse drum. Seal compensates for variations in case I.D. Oil is delivered to maximum loadpoints on shaft. Optional oversized reverse drum journal allows salvage of reverse drum. Superior Transmission Parts GM 700R4 700-R4 4L60 Automatic Transmission Shift Correction Kit 1982-1993. 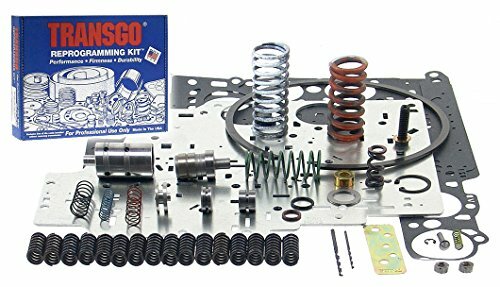 This valve body kit deals with these problems: Inadequate pressure rise Burned clutches and bands Erratic shift points Soft or bump up shifts Bump on coast down shifts Raises lock up speed 2nd and 3rd flare up Part throttle searching between 4th and 3rd The Superior 700-R4 kit contains an anti-stick throttle valve spring. This package deals with the weak 3-4 clutch problems in a very effective manner. The feed to the clutch is made more direct. Throttle valve travel is changed to stop slipping on very light acceleration. Timing is corrected on the 3-2 downshift. Overall apply pressure and oil flow is increased. A high performance version (K700-R4-HP) is offered for street rods, racing and extreme heavy duty. 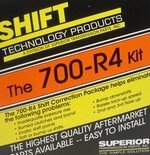 High Performance Shift Correction Kit! Made in the USA High Quality! BMW Jaguar Rover TransGo Transmission Pressure Regulator Valve ZF5HP24. This Super High Quality Kit is made by TRANSGO. Fits ZF 5HP-24 Equipped Audi, BMW, Jaguar and Range Rover vehicles. 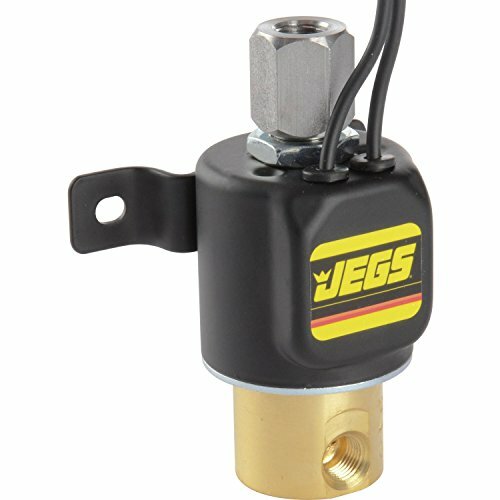 Contains New Pressure Regulator Valve and assembly parts. Pressure Regulator Valve Renewal/Repair, Convenient drop in, No special tooling or machining necessary!Addresses Runaway Pressure, Harsh Shifts, Kick-Down Bang, Drum Breakage. Improves and restores correct drivability with added durability. Pressure Regulator Valve Renewal/Repair, Convenient drop in, No special tooling or machining necessary! Addresses Runaway Pressure, Harsh Shifts, Kick-Down Bang, Drum Breakage. 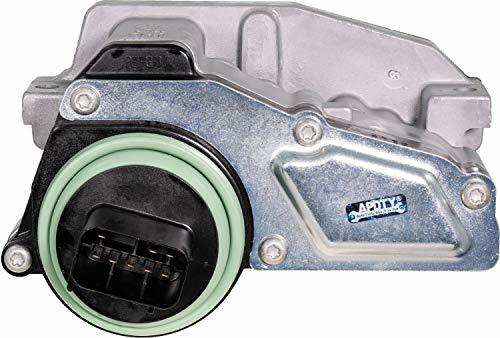 Fitment This Car Transmission Valve Body fits well for Saturn Vue Nissan Maxima Altima Volvo C70 S80 2000-up, the reference OE: AW55-51SN, AW55-50SN, AW55-51SN. Please check the model of the vehicle carefully before purchasing. Usage The transmission valve body is used for high and low gear shifting. 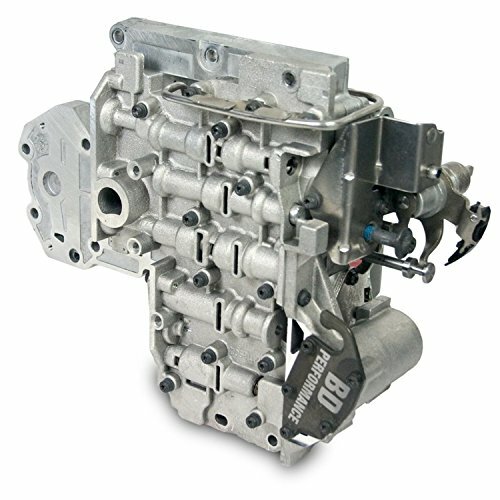 A high performace transmission valve body will provide you a cool driving experience and enhance safety. Quality assurance Made of high quality metal and plastic material, through strict inspection,with excellent mechanical stability and corrosion protection, this valve body is very durable, of high accuracy and reliable to use. Exquisite workmanship This transmission valve adopt professional manufacturing, with high accuracy, high hardness and good strength. It's reliable to use and not easy to deform. A direct replacement for your old or broken one, perfect fit in. Warranty We offer a 24 month warranty and a 30 day money back guarantee for our products, and we are fully responsible for all product issues. If you have any problems, do not hesitate to contact us. Please check pictures and part number before purchase. 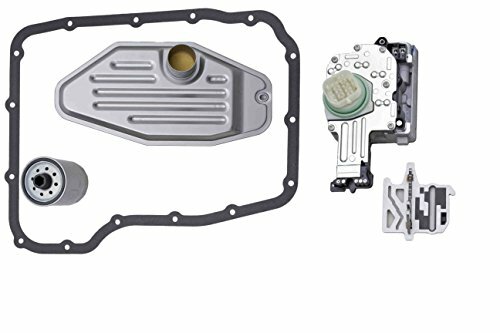 Transmission Valve body used in Jatco JF011E RE0F10A F1CJA CVT transmissions for small 4 Cylinder FWD applications found in Dodge, Jeep, Nissan and Mitsubishi vehicles. 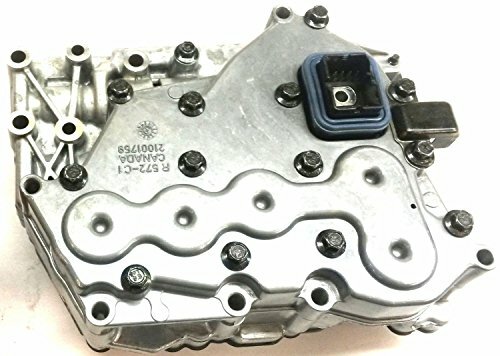 OEM Valve Body Transmission JF011E RE0F10A F1CJA CVT for Nissan Mits Dodge. 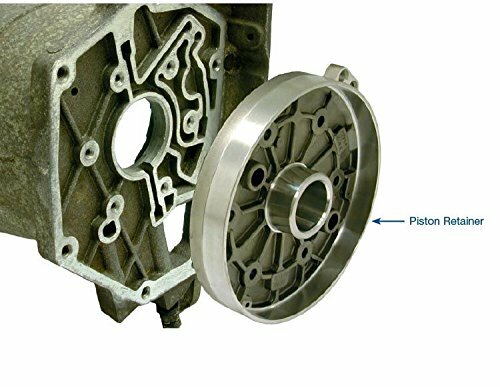 Accumulator piston scuffing and bore wear are common issues in Chrysler 45RFE, 545RFE, 65RFE, 66RFE and 68RFE valve bodies, especially when running increased pressures. The OE accumulator pistons have two seal rings. The seal groove at the open end of the piston is a larger diameter, with the seal ring acting as a guide to prevent piston-to-bore contact. The seal groove at the closed end of the piston is a smaller diameter and the seal ring acts as a conventional seal. 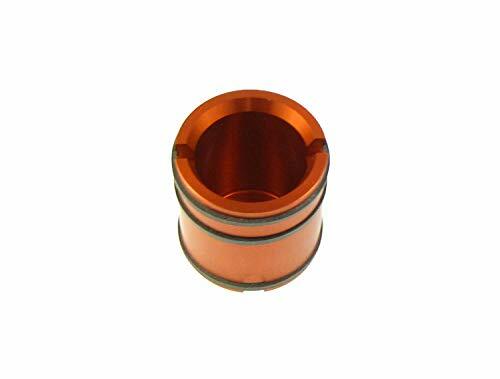 However, due to the smaller seal groove diameter, the piston will contact the bore when side-loaded resulting in scuffing, wear and leakage of clutch apply pressure. Sonnax accumulator piston kit 44894-01K features two guide seal rings, one at each end of the piston to prevent piston-to-bore scuffing when side loaded. Additionally, the oil sealing ring location is relocated on the piston allowing it to run in an un-worn portion of the bore enabling bores with moderate scuffing to be salvaged. Manufactured from 6061 billet aluminum, these pistons will upgrade late model applications with plastic pistons to prevent transmission failure due to piston breakage. 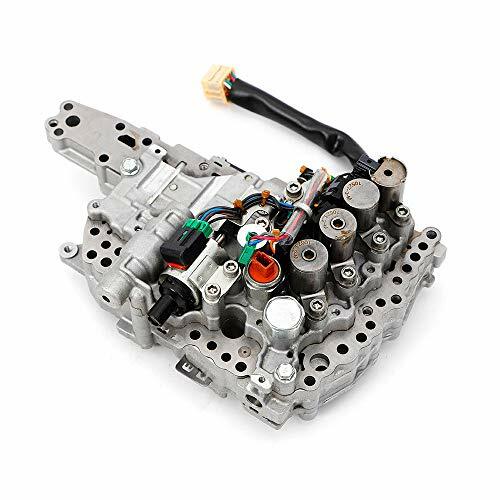 Keenso- This brand new high-quality aftermarket transmission valve body adopts high-grade materials and excellent manufacturing processes with reliable quality and excellent mechanical stability, which is an ideal accessory for Saturn Vue Nissan Maxima Altima Volvo C70 S80 2000-up. The replacing OE number for reference: AW55-51SN, AW55-50SN, AW55-51SN. Such a practical product with appropriate price, you shouldn't miss! 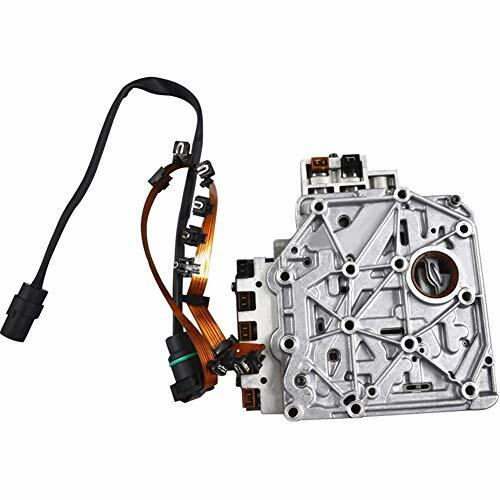 HIGH QUALITY : This transmission valve body fit 2016 Nissan Altima. 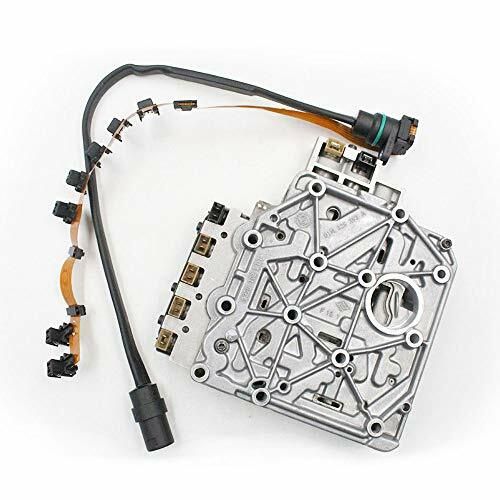 This transmission valve body is made of high-grade metal and plastic materials, which is durable and sturdy. It is not easily damaged and corroded, has reliable quality and long service life. 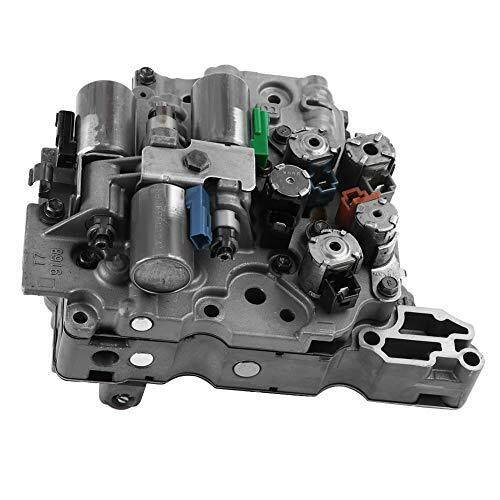 EXCELLENT PERFORMANCE : This transmission valve body adopts professional manufacturing process with high precision and excellent mechanical stability, which can provide you with a superior using experience. 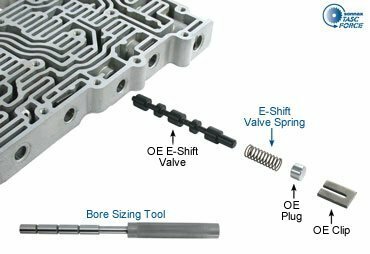 EASY INSTALLATION : This transmission valve body is easy to install, which is a direct replacement for your old or broken one and can perfectly fit in your car. 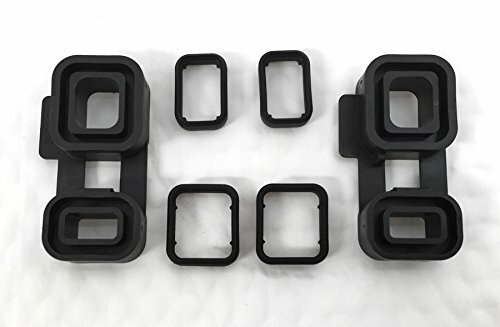 SCOPE OF APPLICATION : The replacing OE number for reference: AW55-51SN, AW55-50SN, AW55-51SN. 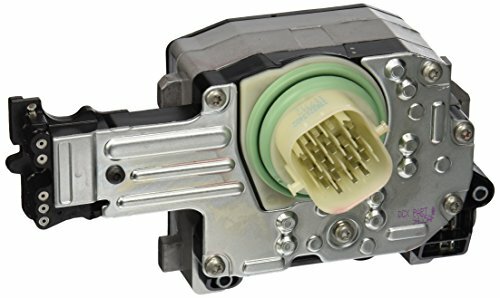 This transmission body is an ideal accessory for Saturn Vue Nissan Maxima Altima Volvo C70 S80 2000-up. GUARANTEE : Our product have 180 days warranty, if you have any question about this product, please feel free to contact us, we will try our best to help you solve your problem.